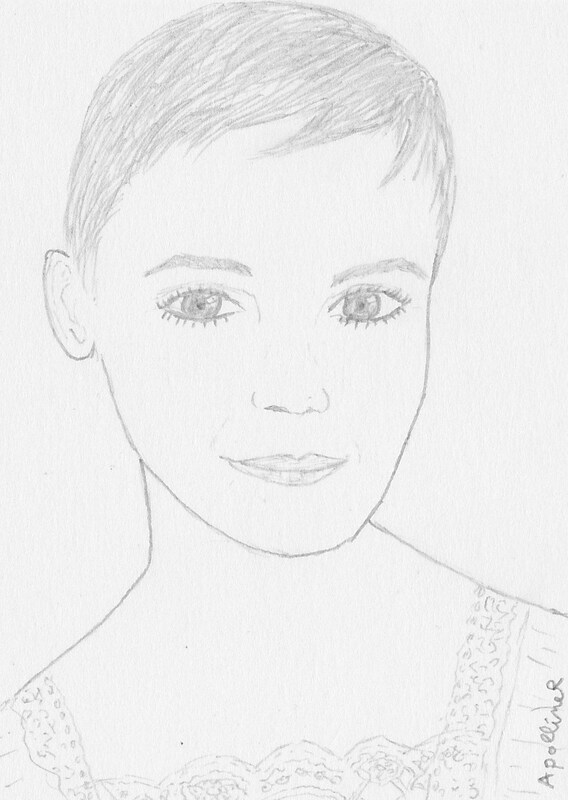 I like the new short haircut of actress Emma Watson. It almost makes me want to have a haircut. This entry was posted in Fashion and tagged drawing by ApollineR. Bookmark the permalink.